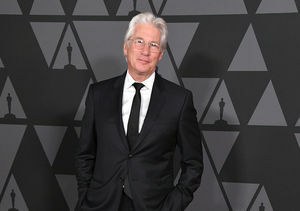 Rumors are swirling that actor Richard Gere, 68, is expecting his first child with wife Alejandra Silva, 35. Spanish newspaper ABC was first to report the news. The baby news comes just months after Gere and Silva secretly tied the knot in a civil ceremony. At the time, Silva revealed that they wanted to start a family soon. 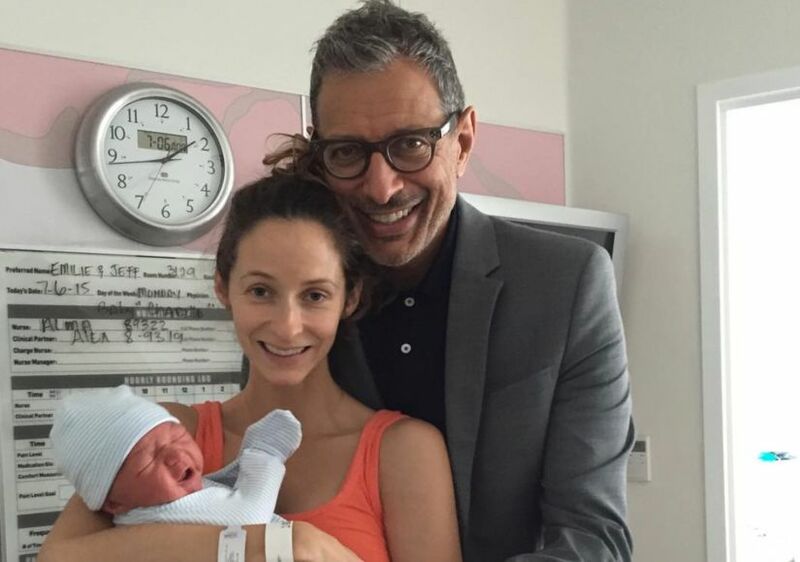 Richard is already the father of Homer, his 18-year-old son with ex-wife Carey Lowell. Alejandra is the mother of 5-year-old Albert, her son with ex-husband Govind Friedland. Gere turns 69 at the end of August.